Buy Honey With Nuts - Walnuts, Almonds, Hazelnuts and more|ABK® Buy Worlds Best Saffron, Walnuts, Acacia Honey, Morels & more! Nuts soaked in Honey. 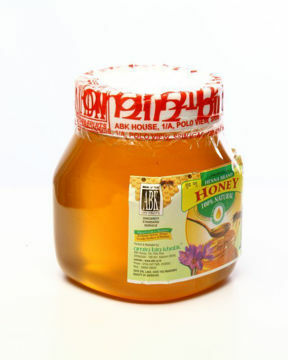 Its nutritional and serves as a good breakfast recipie with honey.